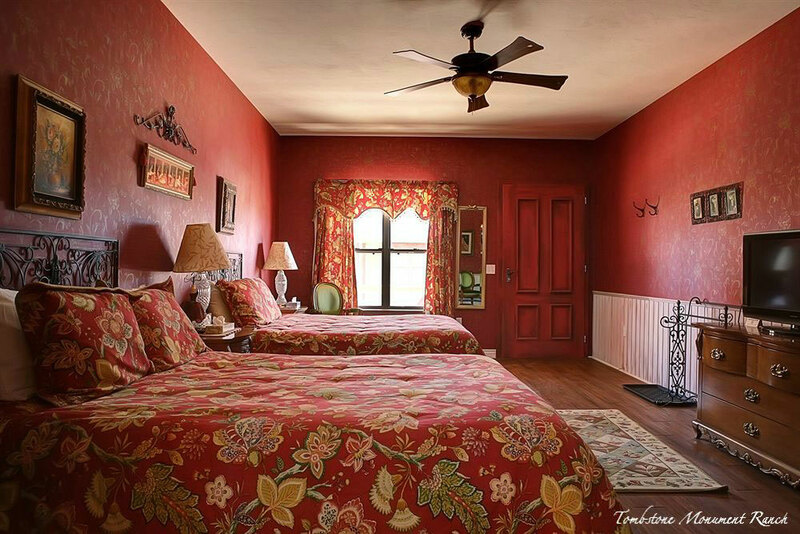 Be the Star of your own Cinematic Photo Shoot! 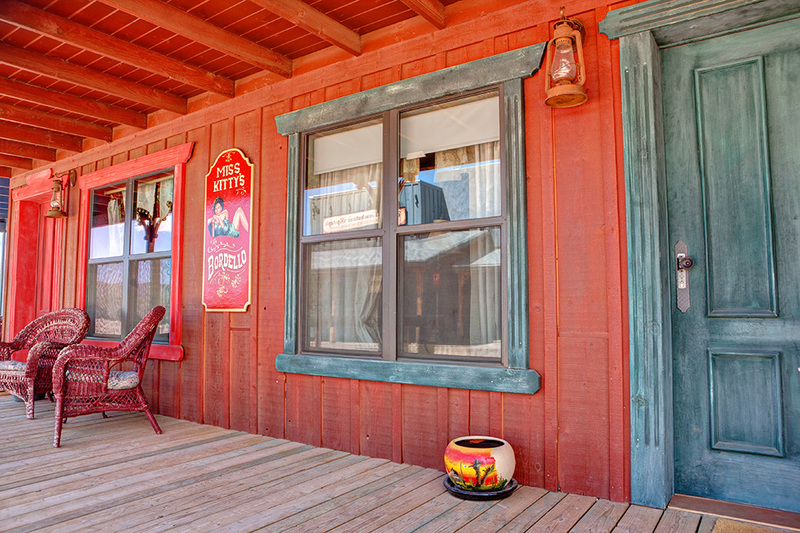 Kick back, relax and become part of the old west taking in the street view outside each of our individually styled Standard Rooms. 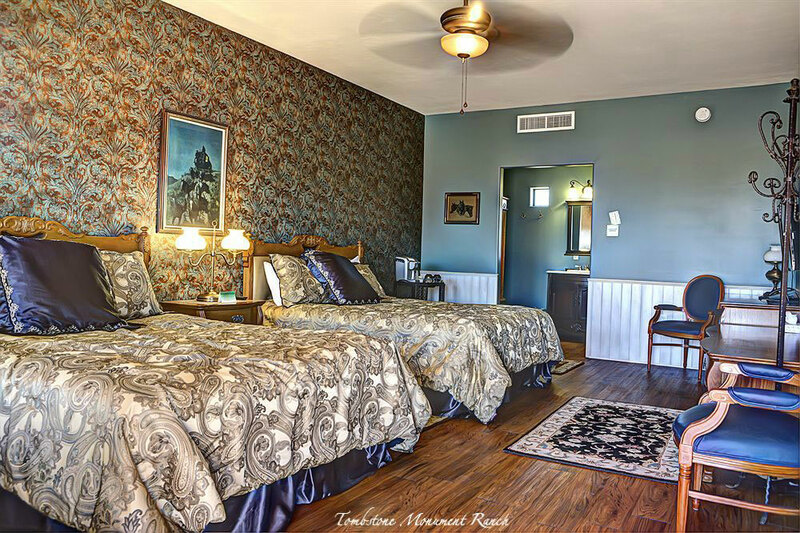 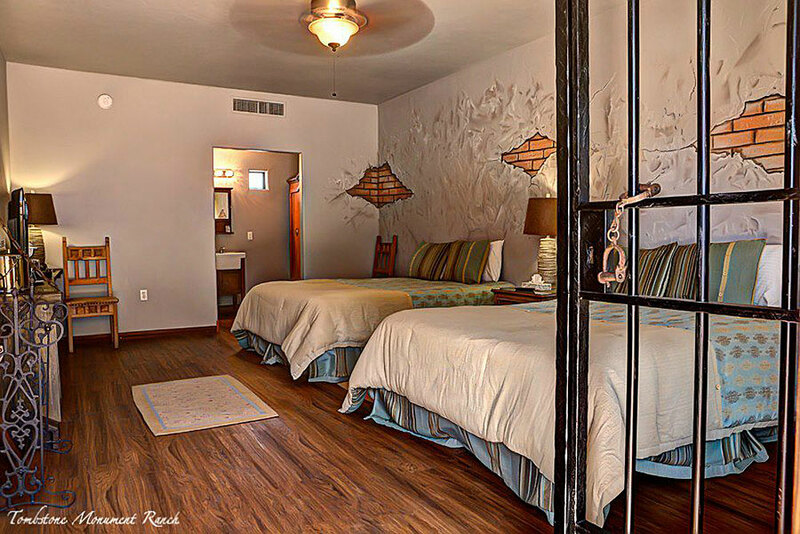 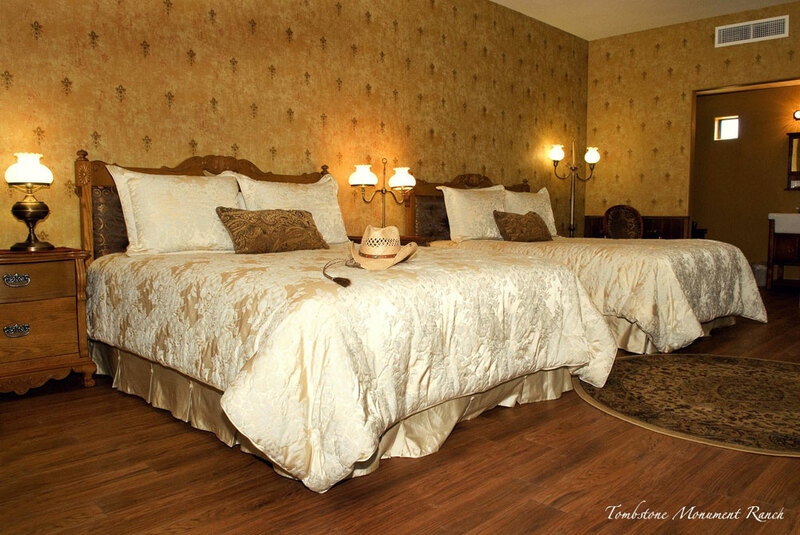 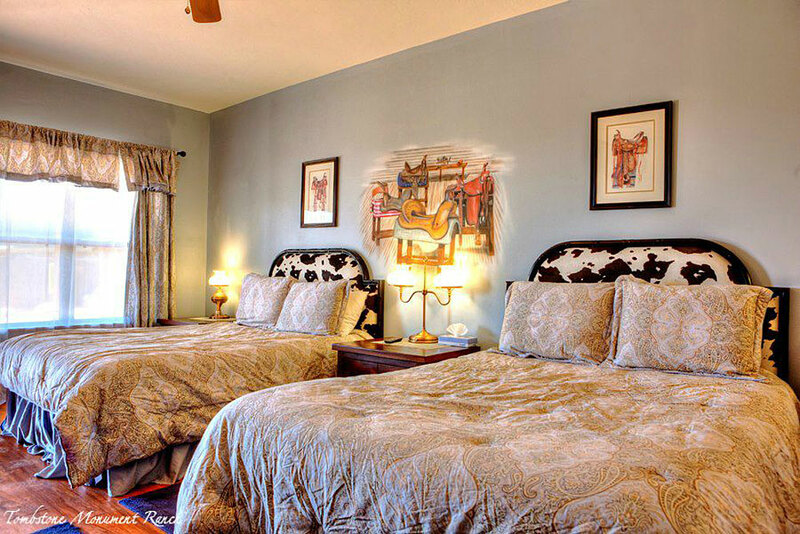 Each room has two queen size beds and a private bath. 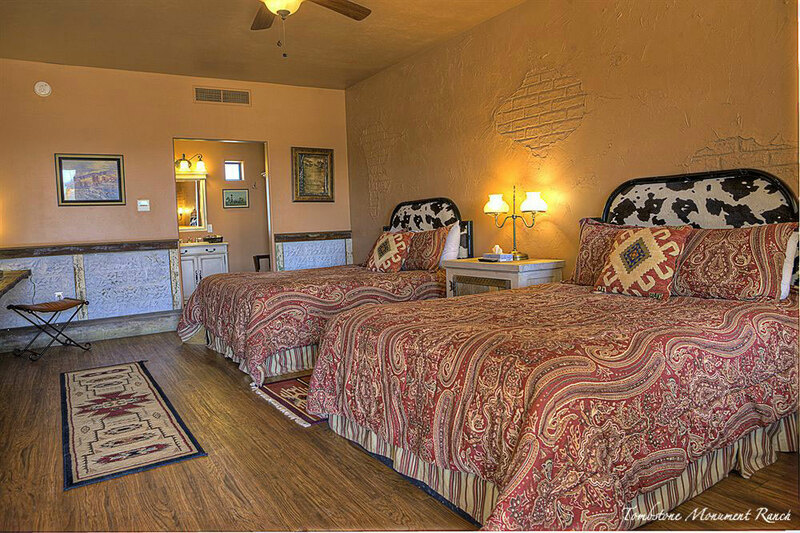 Plus bath amenities, satellite TV, ac/heat, coffee maker and free wifi.